Matthew Sklar is a Tony®, Emmy®, and Drama Desk Award-nominated composer. He is currently represented on Broadway with the critically-acclaimed original musical, The Prom. 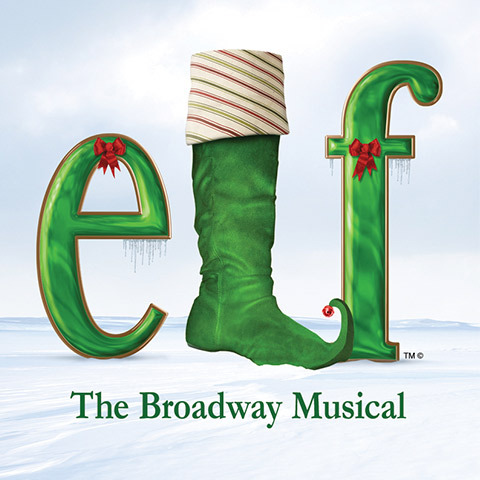 Other works include the Broadway musicals Elf and The Wedding Singer (Tony Award Nomination for Best Original Score, Drama Desk Award Nomination for Outstanding Music). 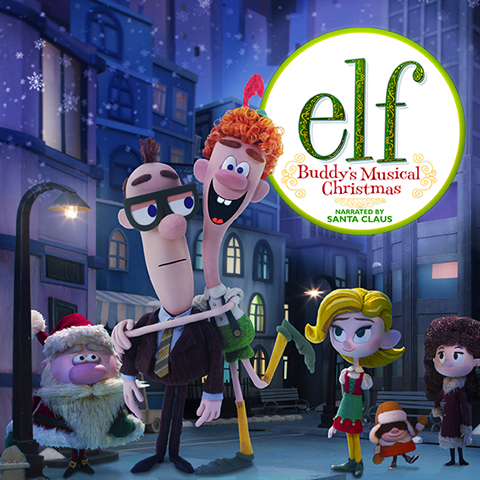 Matthew received a 2015 Primetime Emmy® Award Nomination for Outstanding Music Direction for the critically-acclaimed NBC stop-motion animated TV special "Elf: Buddy's Musical Christmas", starring Jim Parsons. He adapted and arranged the music of Marvin Hamlisch for the Emmy Award-winning documentary film Marvin Hamlisch: What He Did For Love, seen on PBS/American Masters. Matthew has contributed original songs/music to Sesame Street, Wonder Pets!, and the NBC Broadcast of The Macy's Thanksgiving Day Parade. His music has been performed by major orchestras, including the Atlanta, Baltimore, and Indianapolis Symphony Orchestras. As an 18-year-old freshman at New York University, Matthew began playing keyboards for the Broadway production of Les Miserables, eventually conducting the show at 21. He has also been a keyboardist, conductor, and/or arranger for many Broadway productions including Shrek, Caroline, or Change, Nine, Oklahoma, 42nd Street, Putting It Together, Annie Get Your Gun, On the Town, Titanic, Guys and Dolls, Sunset Boulevard, and Miss Saigon. Matthew also appeared onstage as “Oscar” in the Broadway revival of 42nd Street. Matthew is a proud member of the Dramatists Guild and ASCAP. His music is published by Warner/Chappell Music. Matthew was educated at The Juilliard School of Music (Pre-College Division), the Boston University Tanglewood Institute, and New York University.